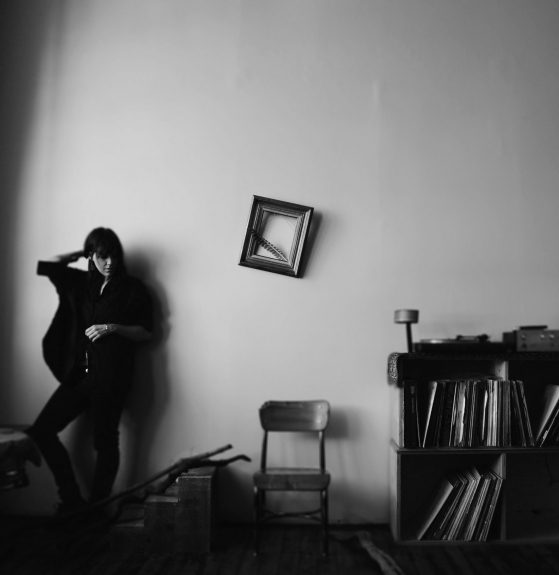 In support of her current European tour, with an array of UK dates in December, Brooklyn-based Emily Wells has announced that Mama’s Gonna Give You Love will be the next single to be released from her album Mama that was released earlier this year. Mama’s Gonna Give You Love is set for release on December 16, the day before Emily plays a headline London show at The Lexington on 17 December. Piercing violins open this track and give way to the delicate drones of Emily’s voice. The power of these strings against the thumping electronic beats creates something quite fragile within the otherwise authoritative song. After releasing her new single Passenger on April 29 through Partisan Records, Emily Wells has now also revealed an atmospheric remix of the original track by Kid Koala. Kid Koala re-envisages Passenger and transforms it into something just as magical. The song starts with mellow tones leaving Wells’ beautiful vocals on full display. Spacey synths kick in, followed by an almost marching band style of percussion presenting Wells’ innate talent in a whole new light. It’s a re-working of a delicate original that explores the versatility of an artist with such a credited musical background. You can listen to the Kid Koala remix here. 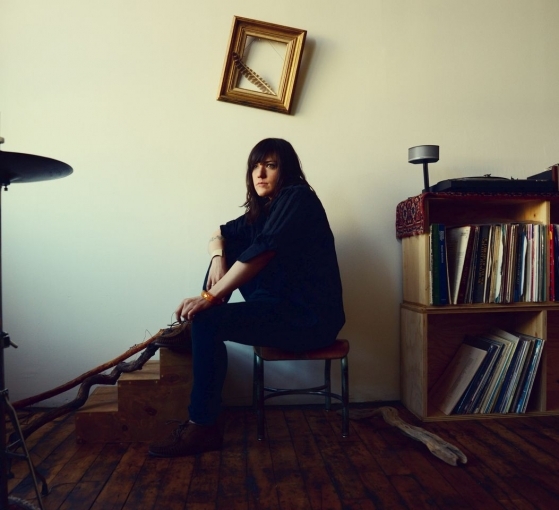 Emily Wells live dates are to be announced soon so check back here for details.